Tracking all incidents recorded by the Missing Migrants Project. 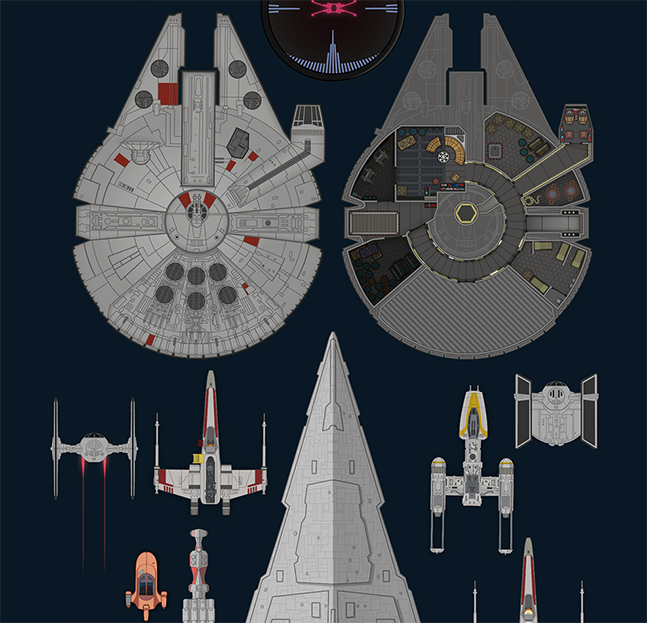 The entire Star Wars Episode IV told in one 123m long infographic. 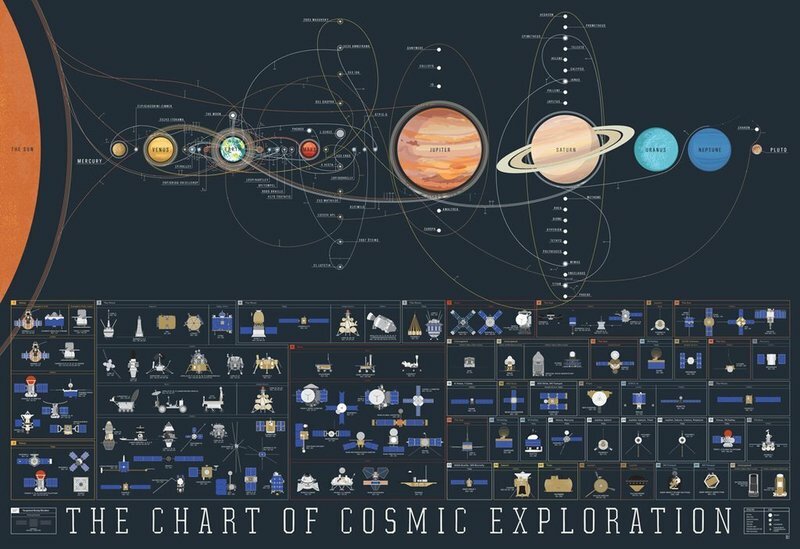 Every orbiter, lander & space vehicle ever to explore the cosmos. :: View the winners of other categories: Data Visualization, Data Journalism, Dataviz Website, Dataviz Project, Interactive, & Special Awards.